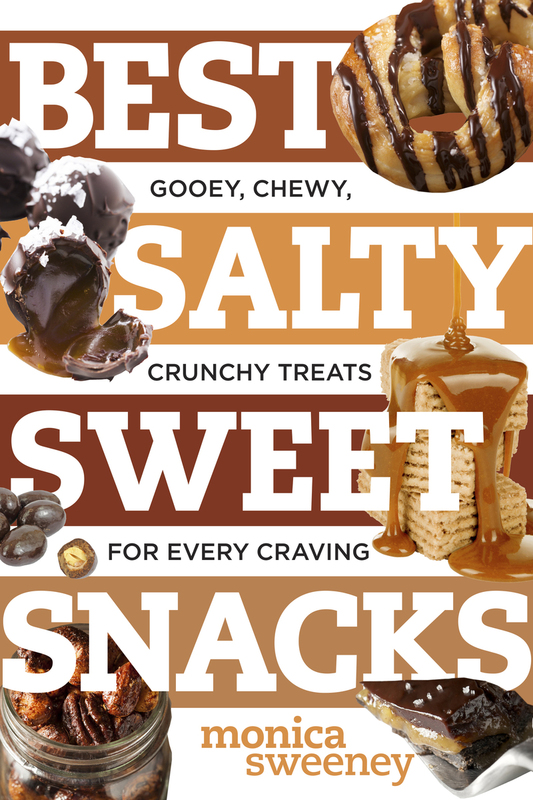 With delicious classics and creative new munchies, Best Salty Sweet Snacks will have the whole family asking for more! Monica Sweeney is a writer and editor whose recipes have been in Food and Wine and Foodista. She lives in Boston, MA.